What seems like a middle school gossip platform is really a bait-and-switch that instead educates against bullying. We wanted to use a mobile application platform as a vehicle to educate against cyber-bullying and harassment in general, but in a way that attracts the target audience that needs to be educated (immature middle school or high school students). On the surface this app appears to be a platform for students to post local gossip about classmates. 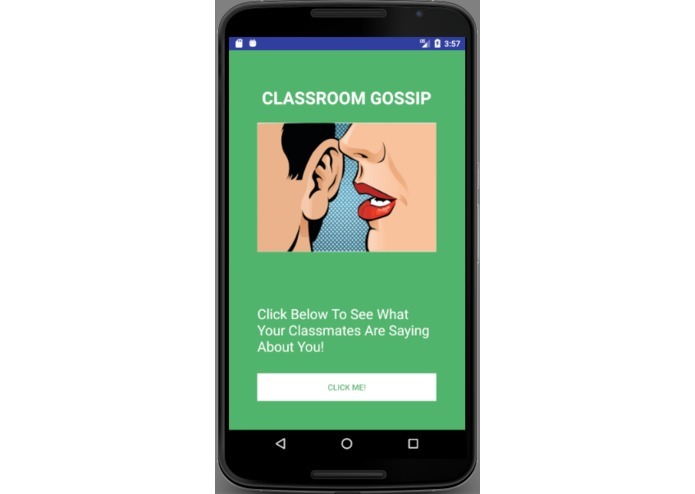 As a result, young, immature, and curious students would be attracted to the app and open it expecting to find out about the secrets of their classmates. The opening screen of the app builds on this false pretense, prompting the user to click the button at the bottom of the screen to view these "posts." 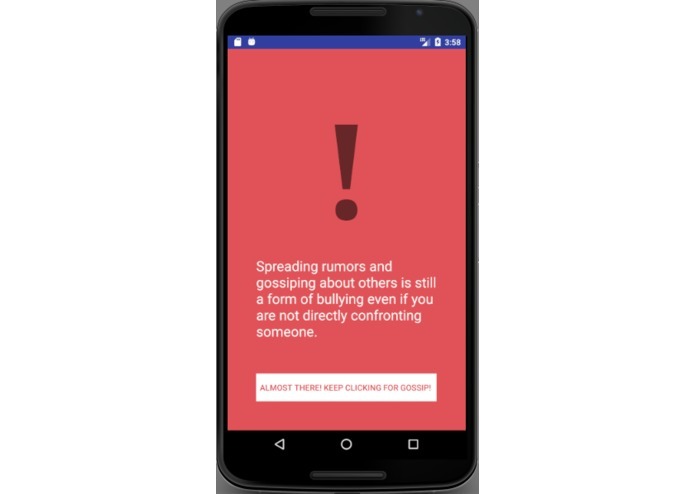 After the user taps the screen, the user is instead confronted by an anti-bullying tip or lesson, that explains why gossip and rumor-spreading is dangerous in a school environment, and encouraging students to stand up against bullying rather than being a bystander. The button at the bottom of the screen still continues to promise gossip-related posts if the button is clicked, but as the button is clicked again and again, a new fact or tip that raises awareness against cyber-bullying is repeatedly randomly generated. 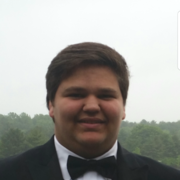 Ultimately, the surface-level image of the app draws in students who might be bullies themselves or might encourage detrimental school behavior and educates them in a quick and surprising manner, spreading positive information that could build a healthier school environment. We used Android Studio to build this application, constructing the layout with XML and enabling the action of the UI with Java. Since we have never built an Android application before this Bitcamp, we spent several hours learning how to properly use Android Studio for the first time in order to effectively build what we wanted to make. As a result of our initial inexperience with the platform, certain tasks revolving both backend and frontend were challenging and time consuming, but we were able to overcome those challenges in order to get a working application. After little success on Friday, both of us linked up on Saturday, realizing the common ground between our situations and set out the try something we have never done before with great determination to revitalize our Bitcamp experience. After several hours of learning backend button functionality, designing mockups and layouts, coding, deploying and debugging we were able to build our first working app that properly executed our vision. First and for most we learned the importance of team dynamic and how motivation along with personalities that mesh well together are vital for a successful group effort. We also learned a lot about Android programming, exploring how to manage the text and design layouts for frontend development and understand how to properly segment classes and assign functionality with the backend development. We learned how to run the Android emulator, set an application icon, and deploy the final apk file for use on an actual mobile device. The next step would be improve the the user interface design to make it look more professional and enticing for our target audience. Also adding more tips, and perhaps a link to a website for more information of anti-bullying education could be included in future releases. 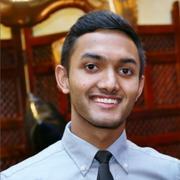 Computer Science student at the University of Maryland - College Park.